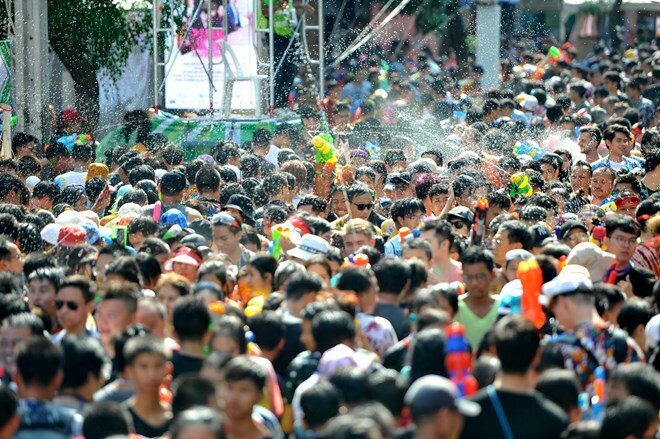 Hanoi (VNA) – Traffic accidents took the lives of at least 297 people and injured over 2,800 others in Thailand from April 11-15 during the traditional New Year festival, Songkran. Director of the Road Safety Directing Centre Sukhum Kanchanaphimai said on April 16 that 2,702 road accidents occurred during the time, mainly in Chiang Mai province. Udon Thani province had the highest death toll (14) while Chiang Mai province had the highest injuries (104).